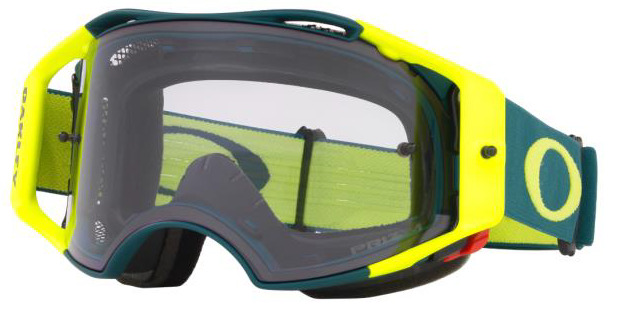 Featuring Prizm MTB lenses technology specific for enhancing contrast in common Mountain bike terrain and conditions. High Impact Plutonite lens protection for any debris that the mountain or terrain might throw at you. Factory Lite Vent Mesh - provides maximum air flow and ventilation for high energy exertion rates similar to Motocross but at slower speeds where extra air ventilation might be required to prevent fogging and compromised visibility. Maintains protection from debris ingress of larger objects or rocks being kicked up from a Mountain bike without choking off required air flow.